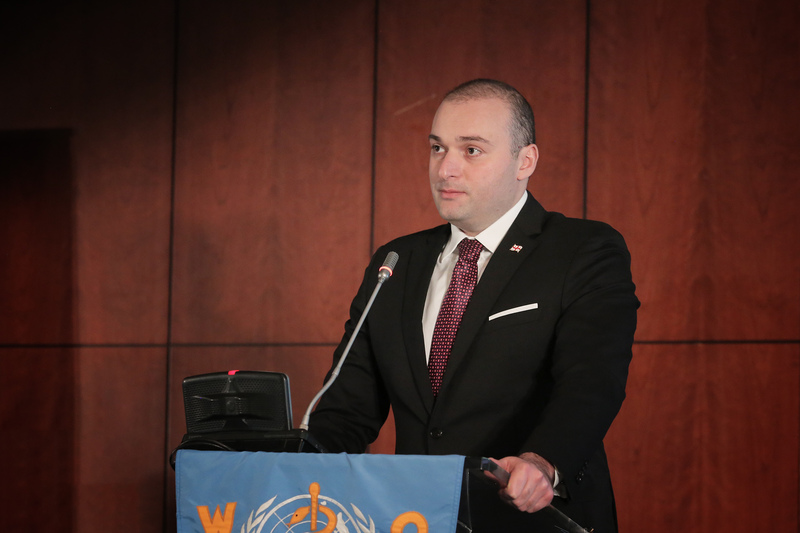 "Georgia is an excellent example of a country combatting even the most complex diseases with a shared effort" stated Mamuka Bakhtadze, Prime Minister of Georgia in his speech delivered at a regional consultation meeting branded as Achievements Towards Elimination of Hepatitis C today. "Since our victory in the general elections of 2012, our political team declared healthcare as our absolute priority. We had a lot of challenges in this area and a number of significant reforms have been implemented throughout these years. We have fundamentally adjusted our focus within the State Budget that we inherited and now have a set of prudently analyzed healthcare priorities. It is evidenced by the statistics and very substantial results that we managed to achieve. We have developed a Universal Healthcare Program, which makes the basic medical treatment accessible and affordable to every citizen. It is one of the most significant achievements of our political team" added the Prime Minister of Georgia. According to the Head of Government of Georgia, it was a very tenacious challenge in the country. 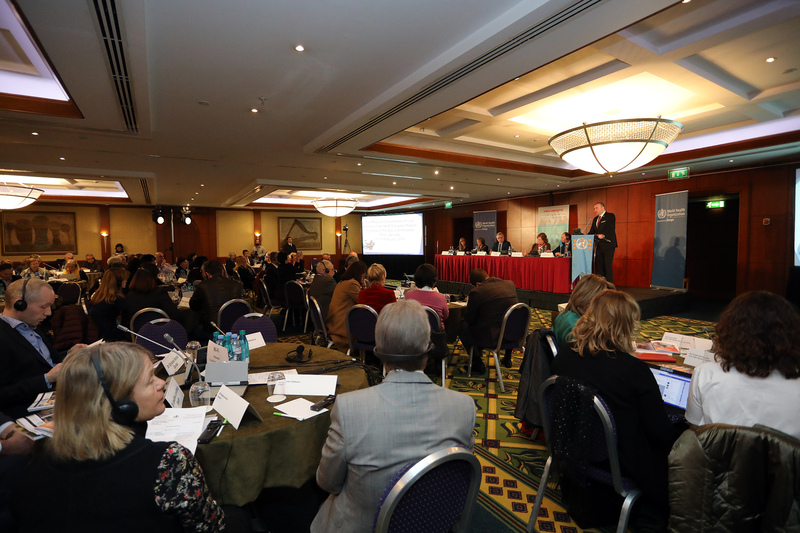 Fight against it and launch of an unprecedented program of elimination of Hepatitis C was made possible solely with support of the Centre for Disease Control (CDC) of the United States of America (USA) - strategic partner of Georgia, along with the Gilead corporation and World Health Organization (WHO). "Today we may say with great pride that tens of thousands of our citizens formerly infected with Hepatitis C are fully cured now with government support. Some time ago this diagnosis was perceived as a verdict in Georgia and it was impossible to combat it with household savings. We have a tremendous success. Test negative indicator is 98% on average. We will not spare time and efforts in future either for the ultimate eradication of the disease. I am confident that Georgia will become one of the first countries to fully combat the Hepatitis C" added the Prime Minister of Georgia.